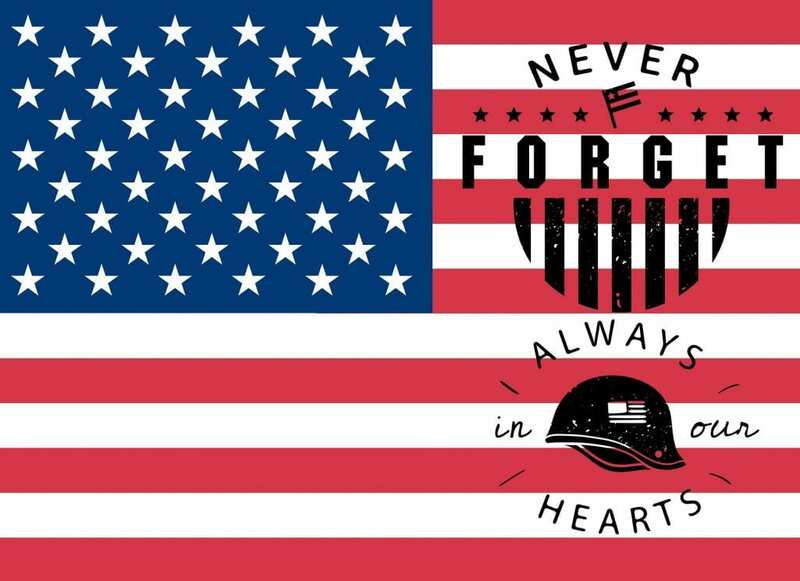 Whether we are celebrating the beginning of summer with a trip or a cookout, let’s take moment to remember those that gave their lives for our country so we can. Let’s also remember all the men and women who have fought or are fighting still and the families that are making the sacrifice for them to fight for us. A nice tribute for the day and its heartfelt meaning.